Please note that beginning with the 2014-15 academic year (Fall 2014), Haywood Community College will no longer participate in the William D Ford Direct Loan Program. If you have any questions please contact the financial aid department. Haywood Community College is committed to promoting student success by assisting students to learn, graduate, obtain employment and achieve financial responsibility through repayment of the funds borrowed to finance education. Your student loan repayment will likely be a major expense each month, particularly when you are first starting in your career. The following links remind you fo the seriousness of repaying student loans and your rights and responsibilities as a federal student loan borrower. The U.S. Department of Education provides options to student loan borrowers who are having difficulties with repaying loans. You can learn more about these options by visiting their deferment and forbearance website. This short video also covers some options for those that may be struggling with finances and repaying their student loan. Federal Student Aid also provides an estimate of student loan repayment amounts on their Ed website. You'll be ineligible for deferments. Subsidized interest benefits will be denied. You may not be able to renew a professional license you hold. You may be prohibited from enlisting in the Armed Forces. And of course, you will still owe the full amount of your loan. Haywood Community College has partnered with CFNC.org to offer a financial literacy course to our students. This couse will walk you through the basics of financial goals and budgeting. Please visit CFNC.org to complete this course. The Financial Aid Office at Haywood Community College (HCC) works with many sources of alternative or private loans to help provide additional funding to students at the college. HCC does not endorse the use of any particular alternative loan program, but rather encourages students to thoroughly review the programs available and to select the program that best meets their personal needs. Alternative or private loans are credit-based and students are NOT guaranteed to receive them. In order to understand the credit-scoring system used by the lender to determine your eligibility we suggest that you review the information contained on www.myfico.com. Under lender defined circumstances, some students may also be asked to have a co-signor or co-maker. What are the current qualifications criteria, including credit score, a borrower (you) and/or a co-signor or co-maker must meet? What is the current interest rate and fees (origination or repayment) associated with the loan: Remember, fees can negate differences in interest rate. Interest rates and terms may vary with each lender. What are the standard and/or consolidated repayment terms available to borrowers? (Fixed or variable rate and maximum repayment period). You should also ask any other questions to fully understand your responsibilities under the loan. Recent media attention has been directed to practices used by some U.S. colleges and universities in providing students with a “preferred lender list” for student loans. The practice has given rise to questions about possible conflicts of interest at some schools. 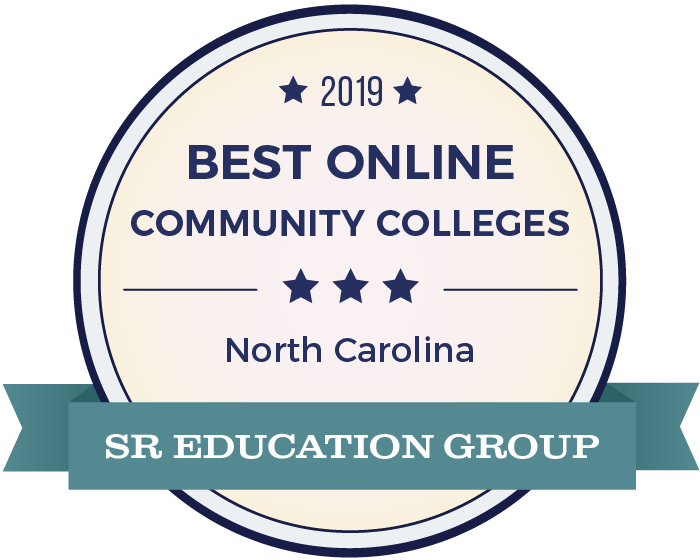 Haywood Community College (HCC) does not have a preferred lender list and does not engage in any of the practices that have come to light at very few institutions across the country. HCC has no representatives from student loan organizations on campus or appearing to represent HCC in any way. Neither do HCC staff members receive any funding or incentives whatsoever from lenders providing student loans. The Greentree Gazette publishes a “buying guide” several times a year to maintain updated information on the student loan programs. The guide highlights borrower benefits offered by different lenders as well as trends in the student loan industry. Look for “Private” loans. List of Private Student Loan Providers “FinAid! The Smart Student Guide to Financial Aid” has compiled a list of private lenders based on lender literature and a survey of rates charged to actual students. The above web sites are provided solely to assist students in the selection of a lender. The above list does not constitute endorsement or recommendation by HCC. Students are encouraged to complete a Free Application for Federal Student Aid (FAFSA) and list Haywood Community College as one of the colleges to receive a copy. The Financial Aid Office (FAO) will certify alternative/private loans. Student notify the FAO when he/she applies for a private loan. The loan amount cannot exceed the Cost of Attendance (COA). Contact the FAO for COA figures. Unless indicated otherwise, the loan will be disbursed over two terms. Student must be registered for classes at time of disbursement. Tuition and fees must be paid no later than 4 p.m. on the day before classes begin each semester. Student who pick up loan checks and fail to pay tuition and fees are not enrolled. This information will be provided to the lender and the student will be notified about repayment based on school’s receipt of check from lender. For additional information or if you have questions, please contact the HCC Financial Aid Office at (828) 627-4756 or email at hccaid@haywood.edu.